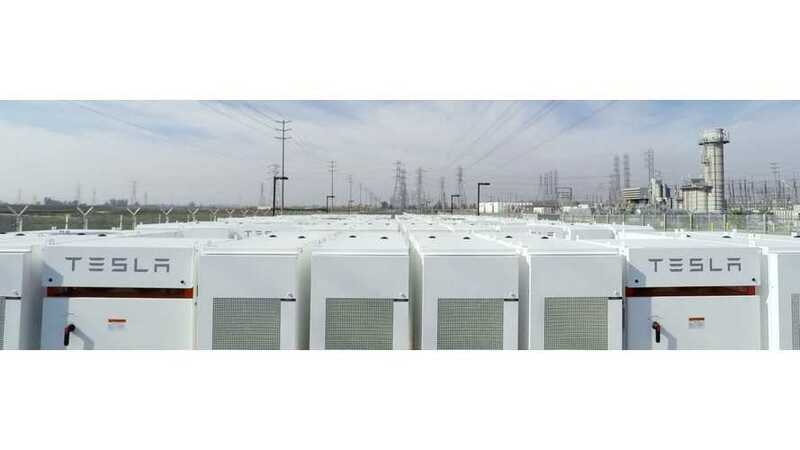 It's expected that it could take up to 36 hours to restore power, but in the meantime, some 662 Tesla batteries (a combination or Powerwall and Powerpack units) are up and running, supplying essential juice. 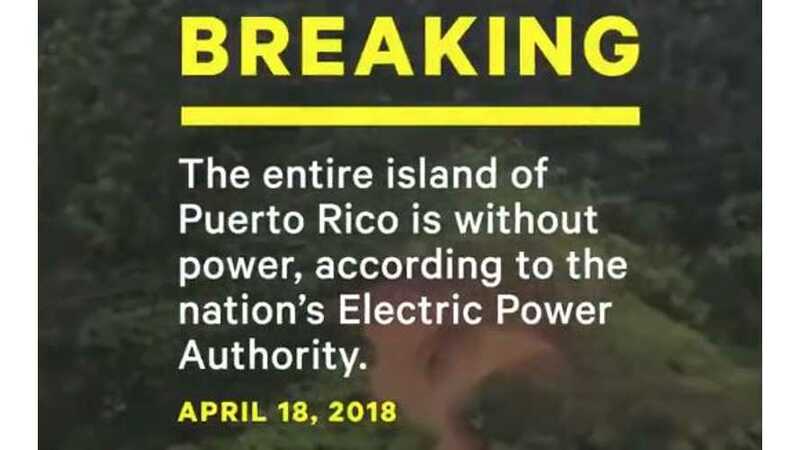 Tesla is already at work at some sites in Puerto Rico. 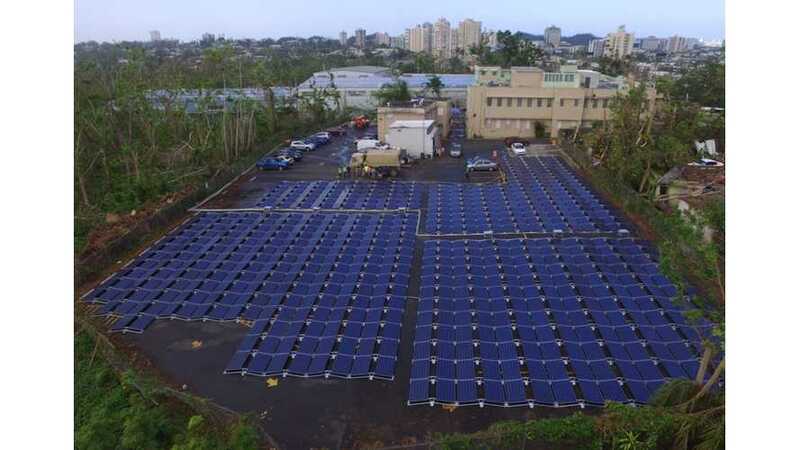 The company Tweeted photos of its solar and battery installations at a children's hospital. CEO Elon Musk believes that Tesla can help further with Puerto Rico's energy needs following Hurricane Maria. Will it happen? 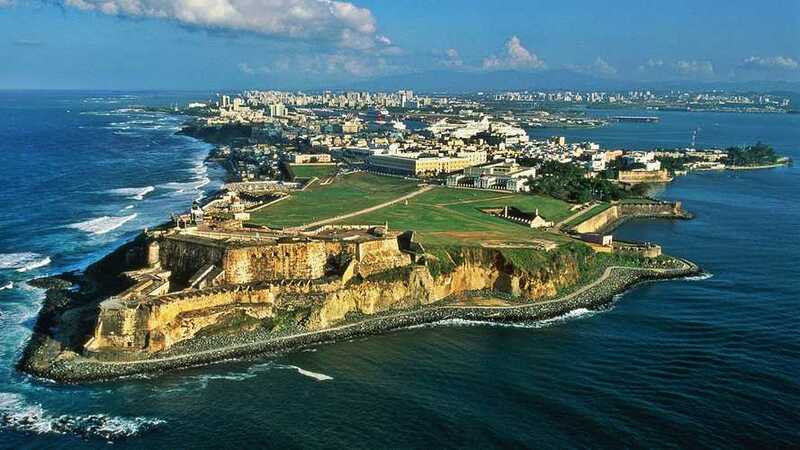 Can Puerto Rico afford it? 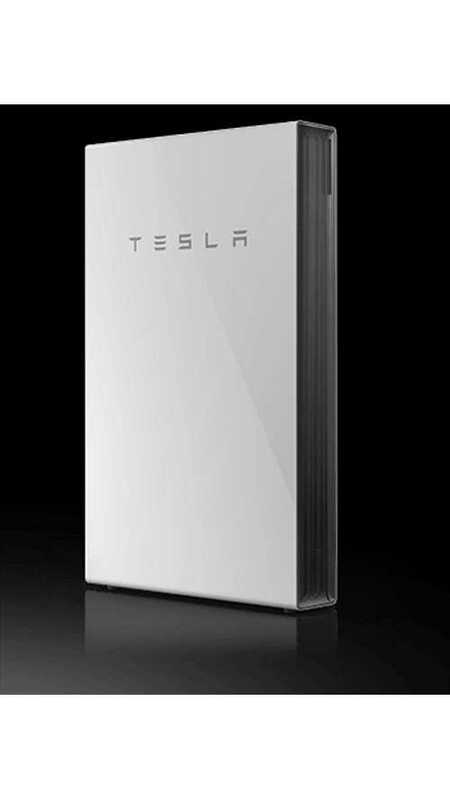 Tesla has shipped hundreds of Powerwall storage batteries to Puerto Rico following the devastation caused by Hurricane Maria. 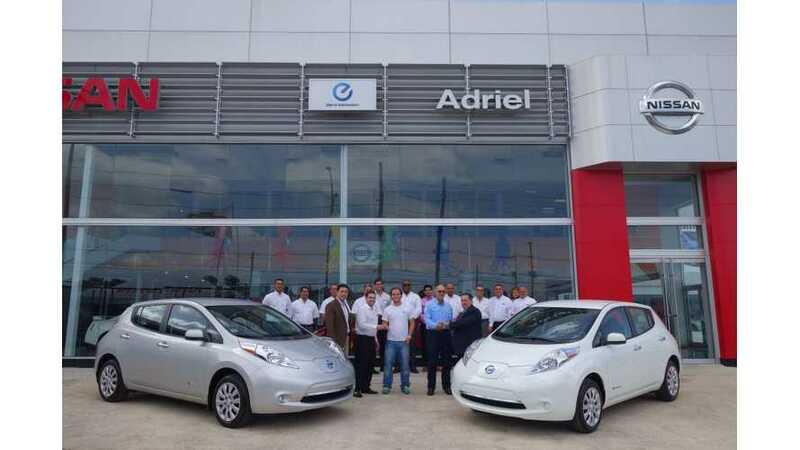 Nissan just began deliveres of LEAF in Puerto Rico. The first customer on the island is a family-owned business dedicated to renewable energy projects. The business purchased two LEAFs, which should be a perfect fit for the small island.